The new girl in class won't take off her bunny mask, a Scottish man is pants-less, a crab can't find the right shell to call home, and your big brother is an actual giant! 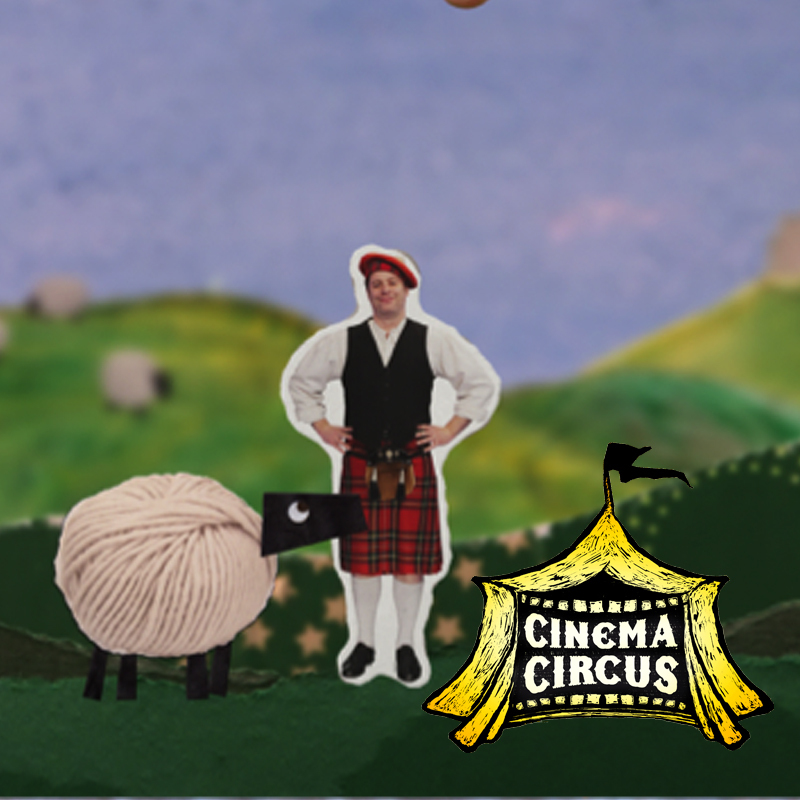 Join us for a selection of fun and unusual short films from around the world. Please register ahead of time, space is limited.